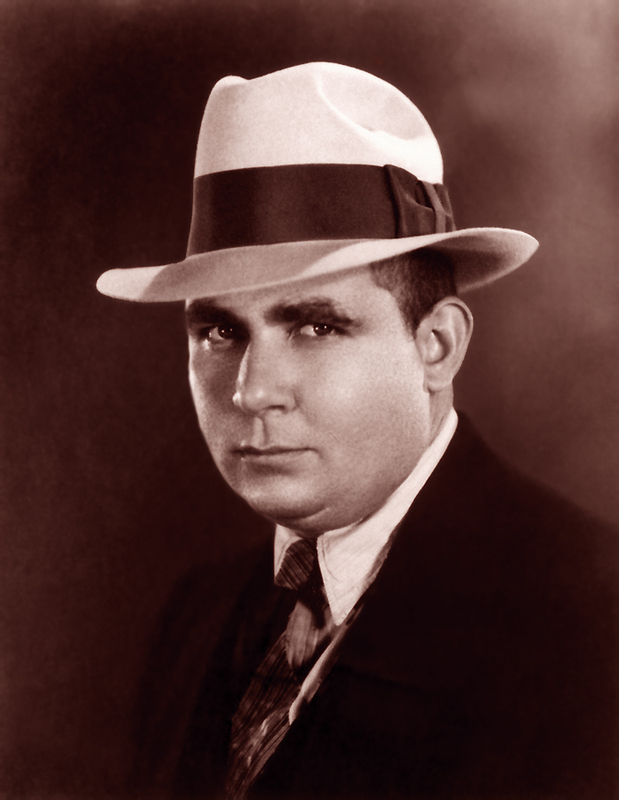 The date Jan. 22 has been important to me since I was a lad, because it marks the anniversary of the birth of pulp author Robert E. Howard in 1906. One of my true favorites, Howard is most famous for creating Conan the Cimmerian, but his oeuvre also included such colorful characters as King Kull, Cormac Mac Art, El Borak, Sailor Steve Costigan, and another particular favorite, Solomon Kane, a Puritan adventurer (and soon to be a movie). This was evocative stuff for a youngster, and Howard was the first writer I ever tried to emulate. I loved writing my own Conan stories. I was introduced to Howard through the Marvel Comics series Conan the Barbarian, which adapted Howard’s most influential creation. As often happened when I was younger, I was inspired to track down the books that inspired the comics. The short stories and novels were colorful and quick reads that conjured amazingly vivid worlds. I loved the Conan Mythos; set in a universe Howard dubbed the Hyborian Age, a time before recorded history when men stood against magic and monsters. I was disappointed that Howard’s Conan output was limited, and after voraciously reading everything he had written, I moved on to pastiches written by L. Sprague de Camp and Lin Carter based on unfinished manuscripts, story fragments, proposals, etc., as well as other authors like Bjorn Nyberg and Andrew J. Offutt. They all tried hard to ape Howard’s dynamic prose, but there was only one master. I personally always thought comics scribe Roy Thomas best captured Howard’s voice. Later I learned that Howard was a contemporary of horror writer H.P. Lovecraft; the two corresponded, and Howard made significant contributions to Lovecraft’s Cthulhu Mythos. BEING ERICA returned for its second season on SOAPnet this week, and I thought the premiere (called “Being Dr. Tom”) really opened up the concept in an entertaining way that expands on the concept without compromising what has already been established. The most important development saw Erica (Erin Karpluk) reunited with Dr. Tom (Michael Riley), but it was not easy. I enjoyed seeing Riley flesh out Dr. Tom. Hell, just giving him more to say than recycling quotations was a win. And, okay, so having a dark past is not the most original (or surprising) development, but it was well-handled. And his disconnect from daughter Sarah will no doubt connect with BE’s target audience. The seeds have been planted for an intriguing mystery — just what is the deal with Dr. Tom? Is he dead or alive?